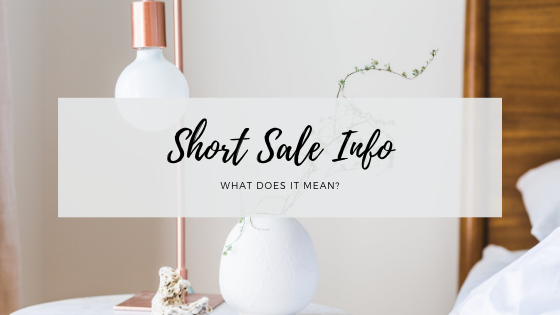 How do I know if I qualify to Short Sale my Home? If you bought a home when the prices were at a all time high and then took money out on a second mortgage, chances are you are upside down. This means you owe more than what you home is worth. If you are now in a position where you can no longer afford to make your mortgage payments, a Short Sale may be for you. Short Sales can be the results of many life situations. It happens all the time and this is why the Short Sale was created. How do you determine if you are upside down or need a Short Sale? 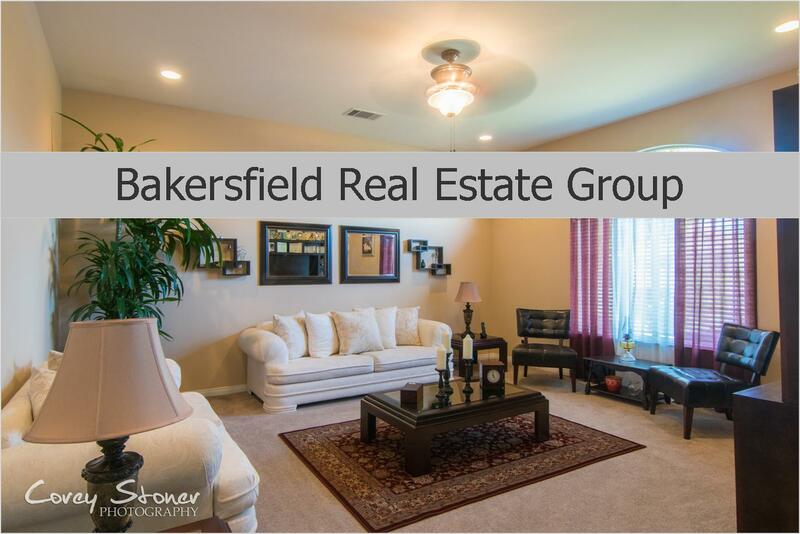 We will provide a Market Analysis on your home to determine what it could sell for. If that amount is lower than what is owed then a Short Sale may be an option for you.